TPS wrestlers will be competing in the TPS gym on February 5, 9:00 - 11:30 a.m.! 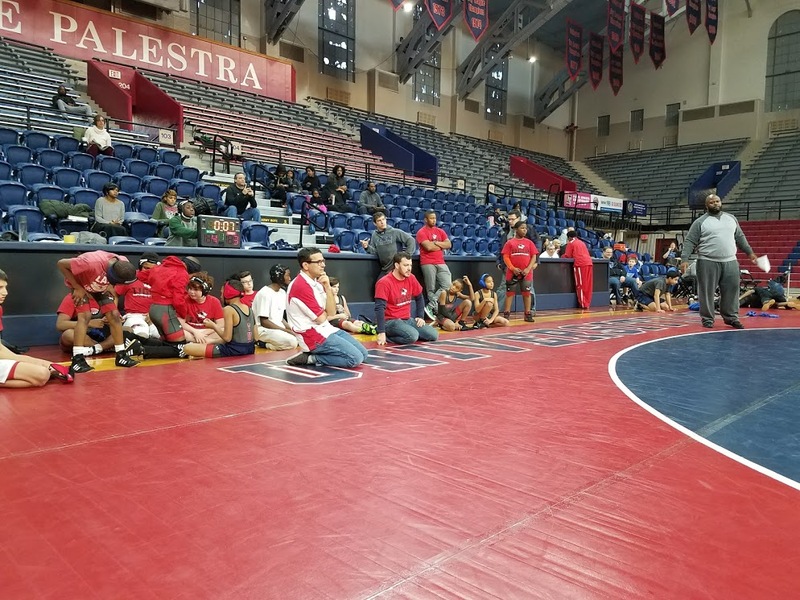 TPS has been hosting a Beat the Streets Philly wrestling club for the last few years. Many TPS students participate alongside children from other schools in the neighborhood. While the kids have a lot of fun, Beat the Streets also recognizes that participating in our programs also provides a supportive community where confident, resilient youth are cultivated - kids who learn to grapple with difficult situations and develop real-time strategies to outmaneuver a situation and stick with it until they find success. Come out and support these courageous young people as they take the mat! Newer PostCrazy Hat, Hair, and Pajama Day!